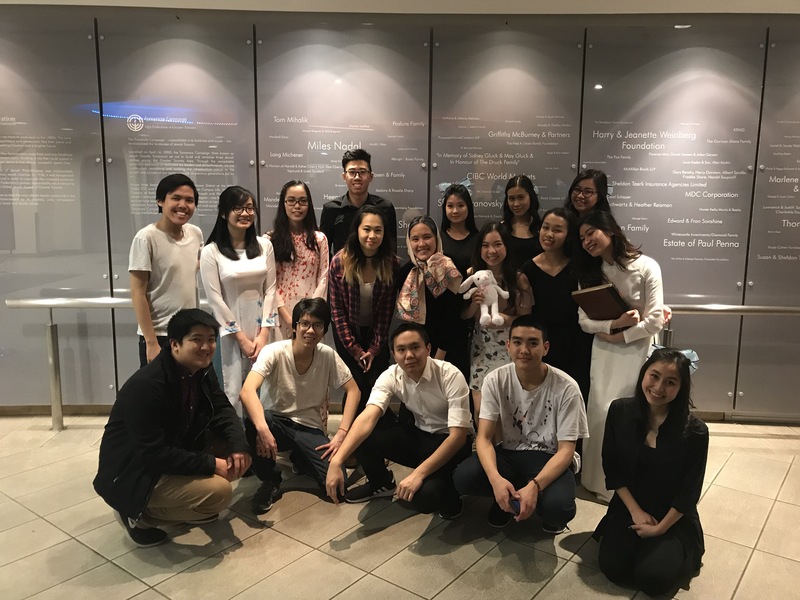 The many sacrifices and efforts parents are willing to make for their children are portrayed in the UTVSA’s performance, “Lời ru của mẹ.” The story of a dedicated mother is reflected in different memories throughout the performance. By combining heartfelt yet comedic tones into an enjoyable tale, there are many moments that are relatable to the current as well as older Vietnamese generations. The objective of this performance is to remind the current Vietnamese generation about the sacrifices that our parents, grandparents, and ancestors have made for them. 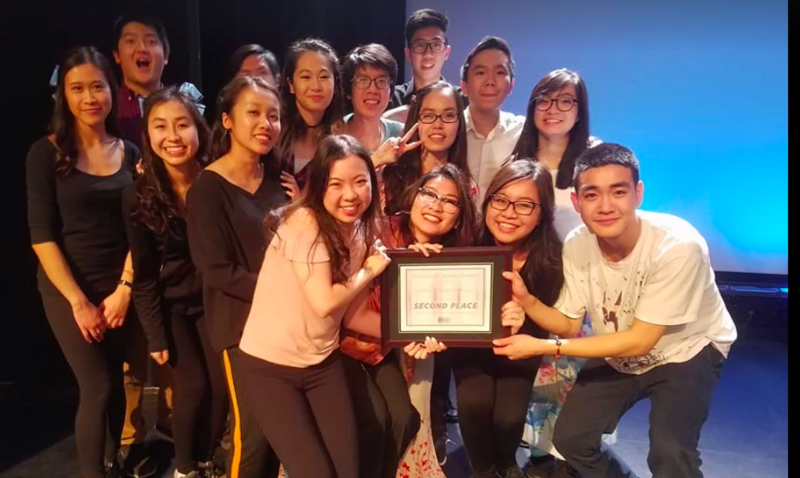 The goal of this performance was to promote the Vietnamese culture through this performance by combining numerous traditional Vietnamese dances with a well-thought out plot line. From the initial market scene to the Pho restaurant scene to the current day, this performance takes the audience through a roller coaster of emotions.